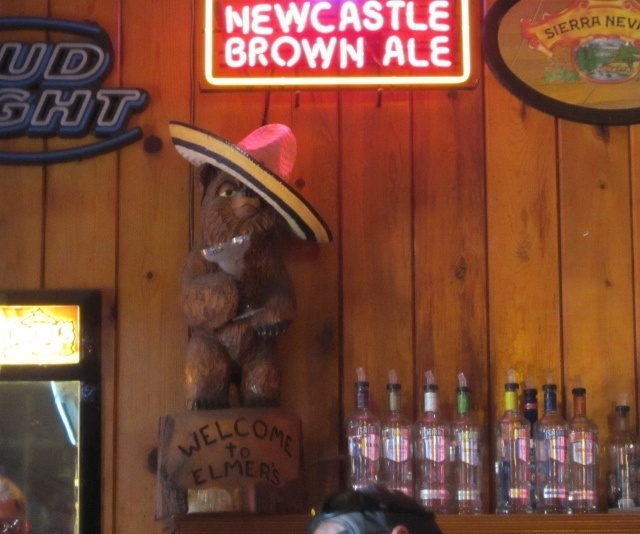 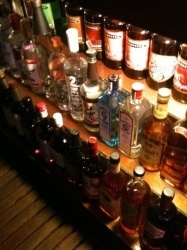 Established in the early 1920’s, Elmer’s has been Old Town Orcutt’s local “watering hole” for generations. From cold beer and wine to our extensive liquor selection- Elmer’s offers something for everyone in the 21 and over crowd. 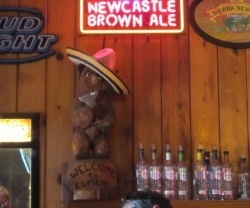 So stop by Elmer’s- “Where new friends become old friends”.